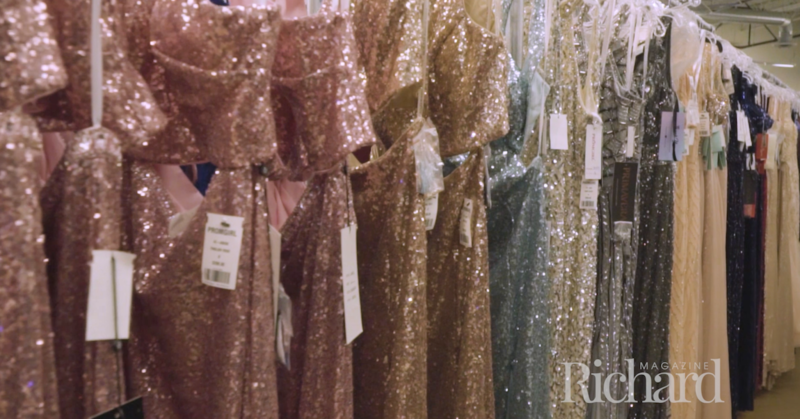 The Richard Magazine team visited the PromGirl Superstore in New Jersey where we tried on bestselling designer gowns and learned all about the top prom dress trends for 2018. The Richard Magazine team visited the PromGirl Superstore in Secaucus, New Jersey. There, our editors met with the brand's Vice President and Chief Merchandising Officer Kimberly Collins, who took us through the zillions of gown racks!